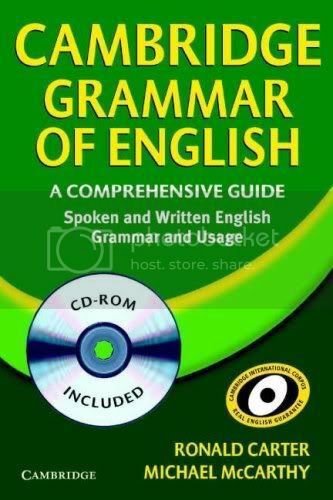 Cambridge Grammar of English CD ROM: A Comprehensive Guide | Free eBooks Download - EBOOKEE! Description:The Cambridge Grammar of English is a major new reference grammar from the worldéˆ¥æªš leading grammar publisher. Using ground breaking language research, it offers clear explanations of spoken and written English based on real everyday usage. No comments for "Cambridge Grammar of English CD ROM: A Comprehensive Guide".